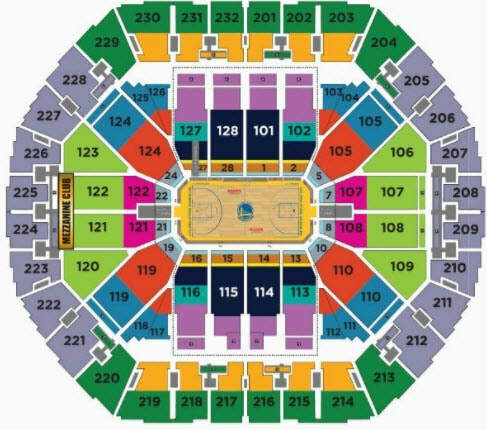 Tickets will be furnished from Sections 116 thru 127 - Rows 10-25, seated together and delivered electronically to you. ​Valid for all referrals that sign up with me to go solar between 11/14/18 - 12/30/18. This promo is in addition to and combined with the West Coast Solar $500 Referral Reward program. You must submit your referral through the West Coast Solar APP. Download it to your phone today!